Is it 2015 already?!? Holy cow, this year just blew by. It's already time for my favorite January ritual (see '06, '07, '08, '10, '11, '12, '13, '14) - perusing the growing lists of 700+ trail, cycling, and triathlon events we are so lucky to choose from, and fill the calendar with as much adventure as possible. Few things energize me and fill me with optimism like a full race calendar. I can look forward and get all the motivation I need to train and make healthy choices (well, healthier choices anyway), or look back and smile, knowing that this is LIFE and I decided to live it. 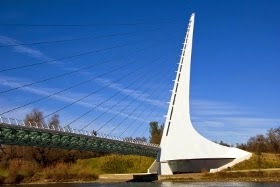 Redding Marathon, Redding, CA, 1/18 - My first race of the year is an expression of pure narcissism, but also give me a chance to race in a new town. I had to skip all my "fast marathons" in 2014 due to sickness and family issues, and I'm worried my 2:55 qualifying time for Boston isn't enough for a triple digit race number. Pathetic, I know. But now that they have moved up the date to send in a faster time from March 5th to Feb 1st, I've got one last shot! I think it's going to take a 2:48 or faster. Rocky Raccoon 100m, Huntsville, TX, 1/31 - This flat and fast 100-miler is known for wicked fast times, and is the 2015 USATF 100-Mile Trail National Championship. I've done plenty of hilly 100-milers, but never a quick one like this in cool temperatures. The loop course means I'll get a chance to see these 13-hour speedsters in action, and perhaps contend for the Masters title to match up to my 50-Mile Trail and 50-Mile Road USATF Masters titles from 2014. My Dad is going to crew for me, so no excuses to not go fast! 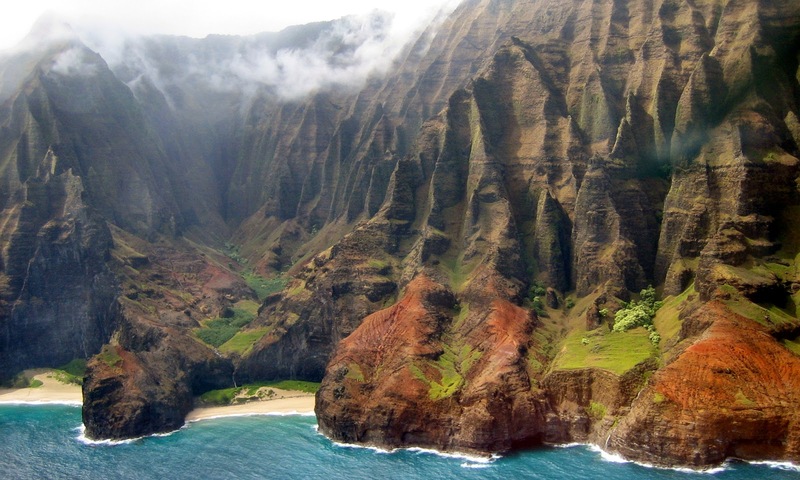 Na Pali Coast, Kauai, HI, 2/18 - The family is headed to Kauai for the kids "ski week" vacation (I think I'm the only snow lover left in this house, but beach is nice too), and I get a day pass to run a 20-miler on the Na Pali Coast Trail. Not a race, but sure be an adventure! 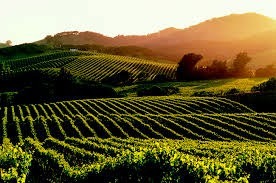 Napa Marathon, Napa, CA, 3/1 - Always a fun race, and a nice excuse to get up to the wine country. Not so ironically, I was a bit tipsy when the email announced registration had opened, and lo and behold, a registration receipt soon followed. Damn, they got me again! 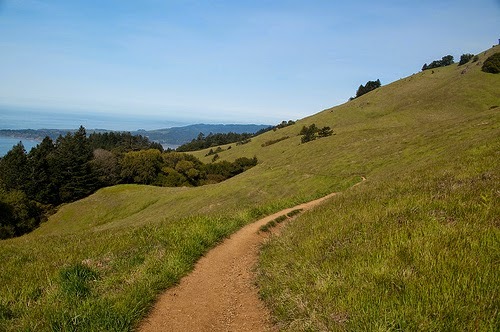 Marin Ultra Challenge, Marin, CA, 3/14 - Inside Trail Racing (ITR) has some great races lined up for 2015, including this one, Pacifica, Fort Ord, and a new Woodside Crossover race that takes runners into my favorite trails in the Purissima Open Space Preserve. The MUC fits my calendar, so lets roll! 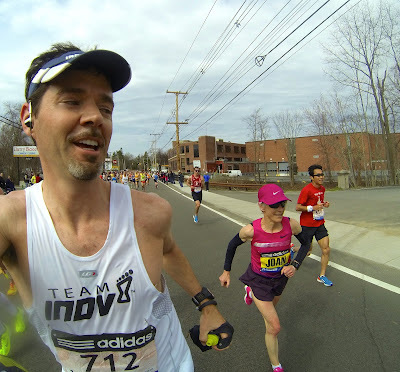 Boston Marathon, 4/20 - What do you do when you reach your goal of streaking Boston ten times? Keep going, I guess. ;-) Honestly, this race and I have been through so much in the last decade it's hard to think of not doing it. It's like a family reunion with all my favorite road runners. 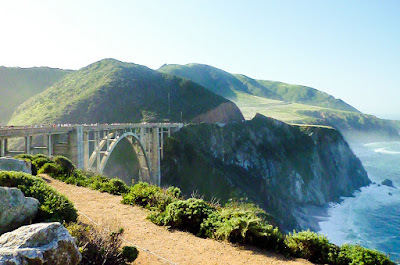 Big Sur Marathon, 4/26 - Big Sur and Carmel have become a family favorite locale, so it doesn't take much convincing to have them come down for my birthday weekend. The Boston 2 Big Sur is a great double, and there are some super fast runners rumored to be taking a shot at Michael Wardian's recent sub-5 combined time from last year. Can't miss that! Bay to Breakers, 5/17 - I'm really just "support crew" for this one, as my 8-year-old Sophie vows to return with her cousins at her side next year. 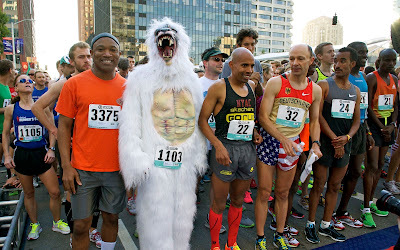 Apes, costumes, naked people, donuts at the finish...what's not to love? 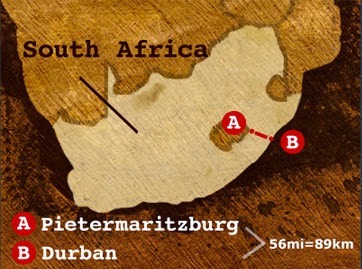 Comrades Marathon, Durban, South Africa, 5/31 - Yup, I'm headed to Comrades! It's the biggest ultra in the world with 23,000 runners, and practically a South African national holiday. It's been on my bucket list since I started ultras, so the 90th running (an "uphill" year) will be time to check that box. I'm super excited for this one! 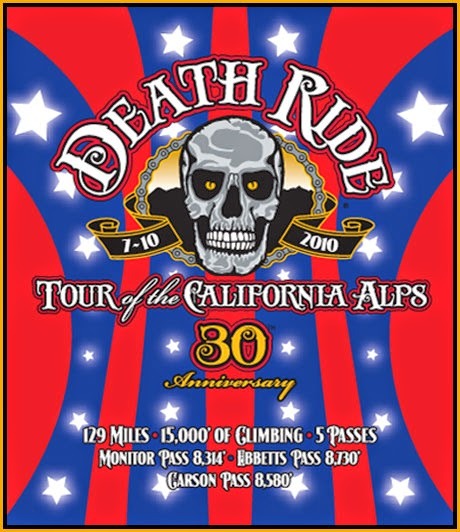 The Death Ride, Markleeville, CA, 7/11 - My cycling buddies are gearing up for another run at the five peak, 15,000'+ vertical, 129 mile tour of the California Alps. Should be a blast! Matterhorn/Zermatt, Switzerland, 8/7 - What luck! 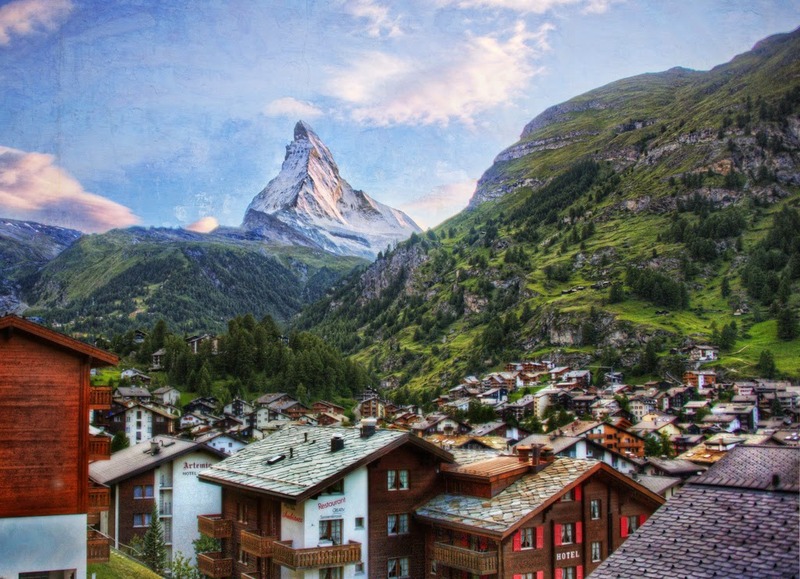 Another family vacation is going to put me in Zermatt for a few days to return to the great trails near the Matterhorn. I'll miss the Matterhorn 46k race by a few weeks, but will get a chance to tour this great course again. 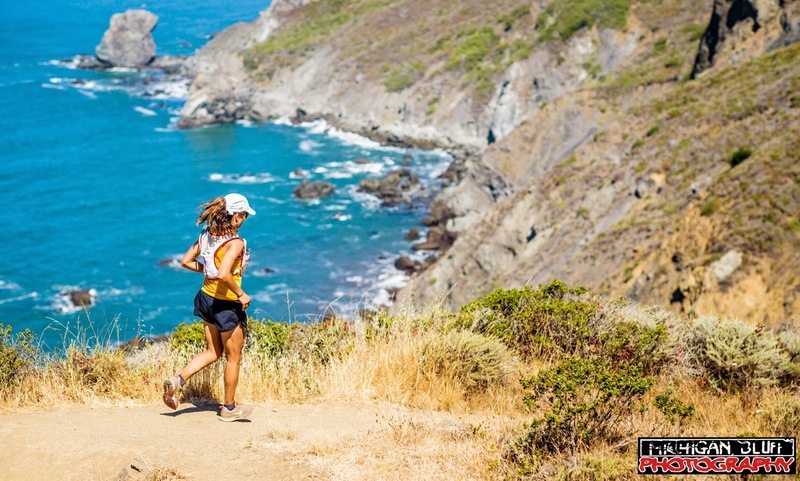 Headlands 50k, 8/29, Marin, CA - This longtime local favorite in the Marin Headlands has been named the 2015 USATF 50k Trail National Championship. Gotta do it if it's in the backyard! Obviously it doesn't take much to get me to the Headlands anyway. 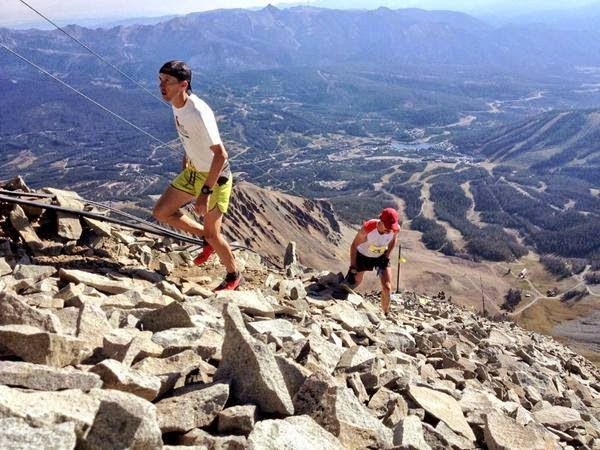 Flagstaff VK/55k, Flagstaff, AZ, 10/3 - As Skyrunning USA heads into its second year, the line up of races and prize money ($50k!) 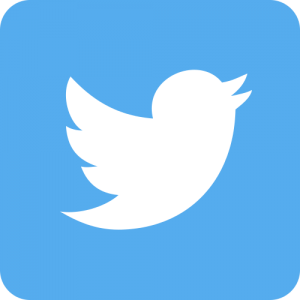 is better than ever. 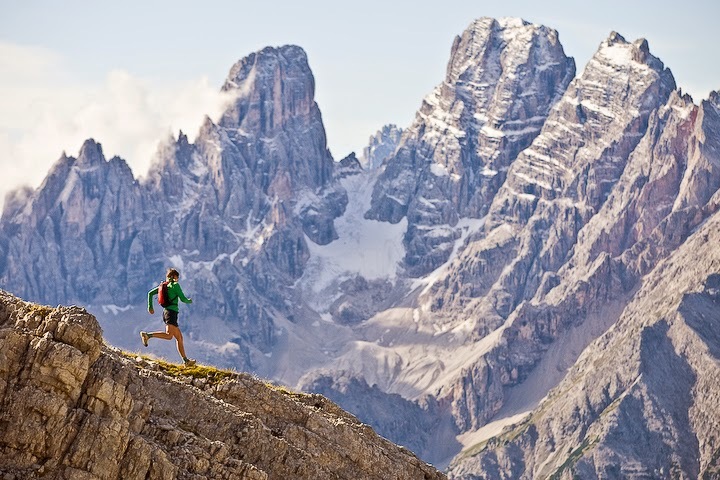 I love the Skyrunning format that allows you to do a Vertical Mile one day, then an ultra the next. The Flagstaff 55k is the finale for the USA series, and includes a bun-buster up beyond 11,000'. 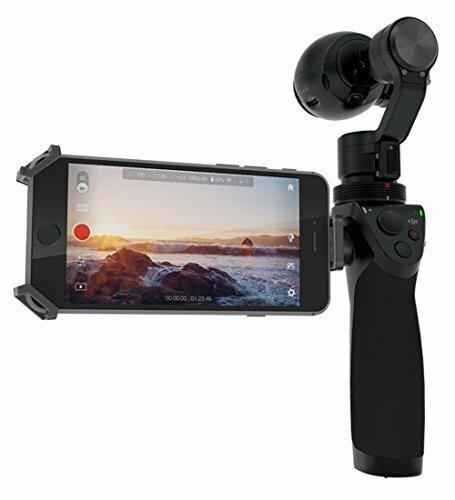 I want to check it out! I'll leave the rest of the calendar blank for fun, recovery, and adjustments. I hope to see you guys out there! So there you have it - my 2015 schedule. I better get training! Comrades! That sounds like a race made for you - I suspect you will love it. Your Western States streak is bizarre. Your chances of not getting in are about the same as someone with one ticket getting in, and that happens all the time. Hopefully I will see you out there at some race or other. Thanks, Lucas! Looking forward to seeing you on the trails. Nice selection of many of my personal favorites. Your reports had a lot to do with it! Looking forward to seeing you on the roads/trails. Intense year on the horizon! And wouldn't have it any other way. Comrades is about as high on my must-do list as a race can get, so look forward to your full report. Here's to an excellent 2015 on the roads and trails, and to earning that triple-digit Boston bib at Redding! Thanks, Mike! Where are you headed this year? Just back from the Disney World Marathon and "next" is still up in the air... definitely Mountains 2 Beach for a BQ shot in May, then targeting Lisa Smith-Batchen's Yellowstone-Teton 50-miler in September. And schedule willing, hopefully a few trail races sprinkled in... been off the dirt too long! Sweet man! Tear it up at Comrades! I was looking at the finish times today...5:29! And then the top ten guys all finish within like 10min's of one another...Insane! Good luck out there! I'll have to crush it for a sub-6 (thinking sub-7), but there are lots of Team USA already signed up that could drop a sub-6. Max King, Michael Warden, Ian Sharman, Chad Ricklefs, Devon Yanko, and more...it will be one to watch! Wow, 10 times looser! My hubs lost 7 times and gave up trying. I lost 7 times at HR and also stopped applying. Better luck to you! Agreed with Scott. Just keep applying them. No harm. It's also fun to run other qualifiers regardless the lottery results. Btw, great line up races in 2015 Scott. I'll share the course with you at Napa and MUC from far behind. Wish you the best! 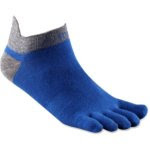 I think we're running uphill at Comrades. Yes, back in the "3 loser rule" days when I lost the first three times, I did get in for 2008. It was canceled due to fires, but I was able to return in 2009. So I have run it, but still have lost the lottery 10 times in a row. Great to read your plan and your enthusiasm will rock...best of luck. oh man , sorry about the Western States lottery! Seriously, 32 tickets?? You HAVE to get in this year. That would be crazy! Maybe they'll give you a prize for losing so many times. :/ Your schedule looks exciting, can't wait to see how each race goes! Good luck! Quite a few classics, I may see you at 1 or 2 of these 2015 races. Super exciting that you are going to Comrades, should be a highlight indeed! Hi Scott. 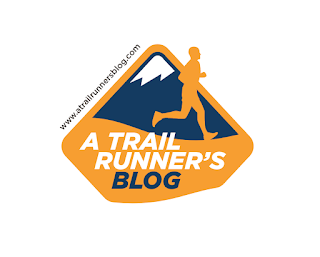 I have been reading your blog for the past 3 years and have thoroughly enjoyed your antics and have especially enjoyed your wonderful in- race pictures. I am an avid long distance runner, although I am usually making up the numbers somewhere at the back. I shall be one of the 23 000 at Comrades this year after breaking my duck last year and I hope you find the run (and your trip down here to SA) a wonderful and memorable one. Happy running. Good luck! I'm really looking forward to it. Looks like a big year! Good luck with all that!